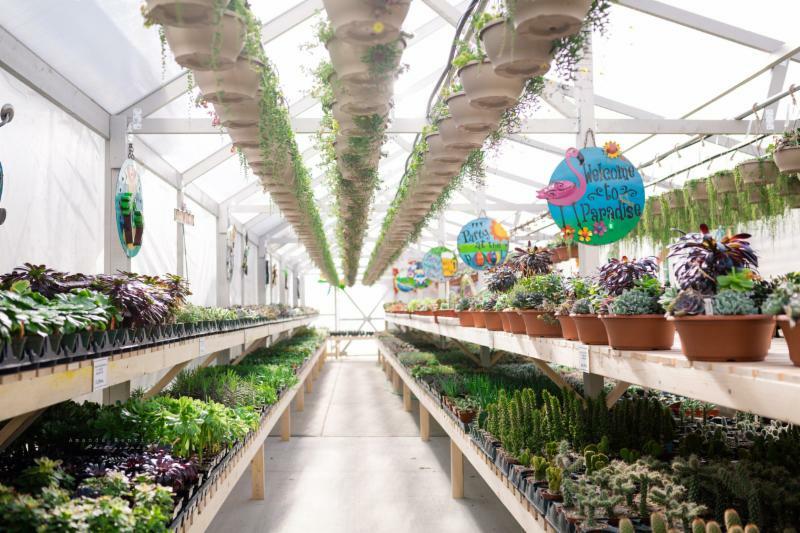 We've Got Water Plants, 2 Gallon Tomatoes and more! Our assortment of beautiful, two gallon tomatoes are now available! Choose from 40 different varieties--some beefsteak, some cherry and even some collector types! The hanging baskets of 'Red Robin' and 'Tumbler' Tomatoes are also available on the beam at table A14 and A15 north. For anyone still looking for that perfect or unique tomato to grow this season, we have now restocked the tables with Collector, Heirloom, and Hanging Basket varieties of tomatoes, all of which you will find on both sides of aisle A17 north. Canna Lilies add bold height and texture in flower beds and are a perfect centrepiece in large containers. They are also an excellent choice for ponds and other water gardens. As well as being very versatile, Canna Lilies come in various heights and colours, and they are classed as a deer resistant plant. All of our Canna Lilies can be found on table B1. Some smaller varieties we grow from seed, include a star performer from the 2014 season: 'South Pacific Scarlet' and the Cannova series, including Cannova Bronze Scarlet and Cannova Bronze Orange, which are available in 4.5" square pots for $4.99. This new series was developed in the Netherlands, with the aim of producing varieties that could be used not only in subtropical and tropical climates where cannas originally evolved, but also in cooler summer climates. 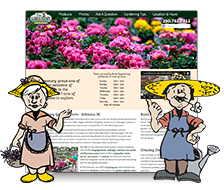 The Cannovas offer large green or bronze leaves, striking arrow-like buds and stunning flower displays in yellow, red, orange and rose shades throughout the summer and into the fall. Some larger growing varieties available in 4.5" square pots for $7.99 are Pretoria- a striking, multicoloured striped leaf, orange flowering variety, Red King Humbert- a true red flowering giant. African Sunset has stunning, dark maroon leaves with stripes ranging from shades of yellow through to pink, and large orange flowers. Canna Australia boasts beautiful crimson red flowers and shiny dark black-brown foliage. New this season, from a local producer, we have Black Knight Canna Lilies! Healthy, big and beautiful plants already have deep red-black, glossy foliage and will grow 48-60" tall with bold blood red spikes of flowers. These are available in 2 gallon grow bags for $16.99 each. Water Plants Available for the Weekend! 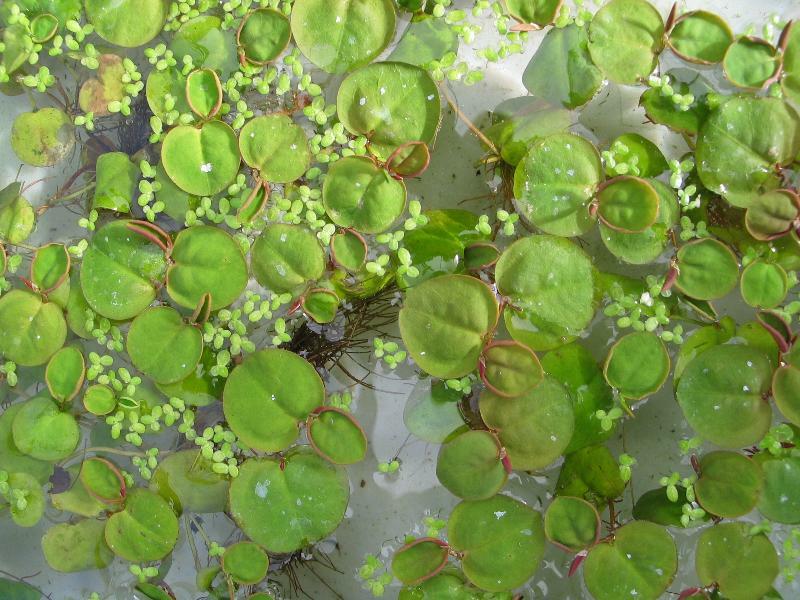 A good selection of water plants including floaters and Water Lilies will be available on Saturday! Hippuris vulgaris (Common Mare's Tail). 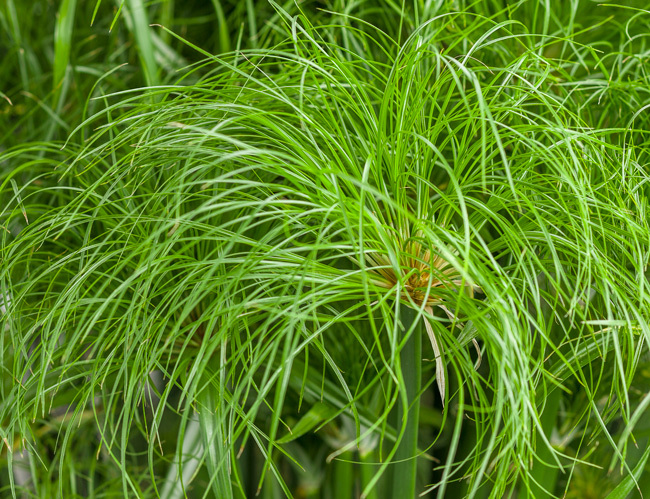 Cyperus King Tut, Prince Tut and Little Tut are available and can be found in the water plant section at table B20. We also have Water Lilies in 7 varieties including white, yellow and different shades of red and pink. All of the Water Lilies we have available are hardy for our zone and should be submerged at a minimum depth of 12" for best performance. All of our water plants can be found at the back of selling section B along table B20 and the south wall separating selling section A and B. We still have a nice selection of Coastal Calla Lilies available on table W7. With vibrant colours, larger flowers, and stronger stems in clusters, they will be a great addition to your patio containers or flower beds. Choose from 14 varieties with colours of bright golden yellow, reds, orange, pink, midnight purple, and even black! With warmer nights and nice sunny days, please don't forget to visit our new succulent section. With more than 100 varieites of succulents and cactus for that sun planter (with no watering pressure!) or xeriscaping. Remember we are open Friday until 7pm.  During those later hours, parking is no problem and you have the greenhouse almost to yourself. selection of our 12" mixed sun hanging baskets available. Please do not re-hang Hanging Baskets! This allows us to ensure the basket is firmly hooked on the pipe so we do not have any "jumpers", as well as allows us to make sure the dripper is placed in the basket so that we do not have any baskets go without irrigation.